The Garnett School District was established formally in 1884 and an eclectic school building was erected in the southwest quarter of 34-6-3 west of the Principal Meridian, in the Rural Municipality of Dufferin. It operated until January 1966, when it joined Sperling Consolidated School. 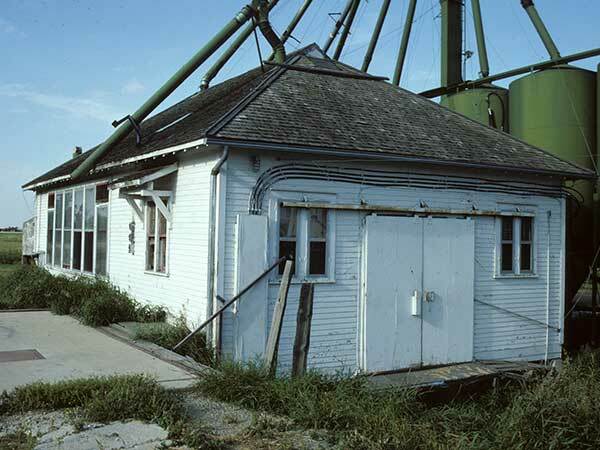 The former school building was later used as a seed-cleaning plant at SE33-6-3W. 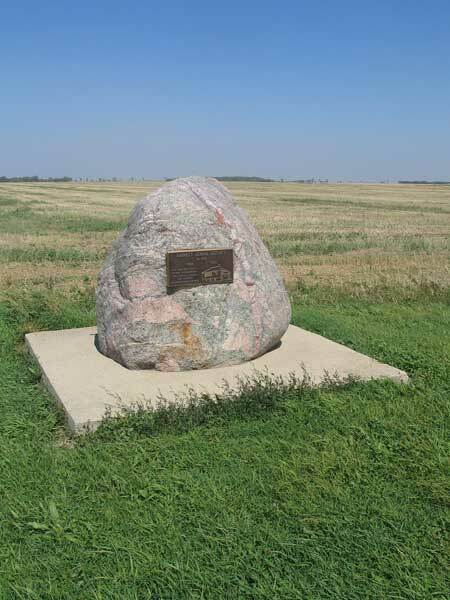 In 1989, a commemorative monument was erected at the site for the pioneers, students and teachers of Garnett School. Among the teachers of Garnett School were John L. Veale (1901-1902), Mr. A. R. Mitchell (1903), M. P. Bell (1921-1922), E. T. Speirs (1925-1926), Mary Evelyn Pritchard (1927-1929), Anabelle “Belle” Simpson (1929-1930), Frances Murta (1932-1933), Cliffe Maybelle Woodworth (1933-1935), Eva Marguerite Cram (1935-1938, daughter of W. J. Cram), Inez R. Abbott (1942-1943), Elinor A. Morgan (1943), Marie Louise Dufault (1944-1945), Reita Eileen [Ilean] Eaton (1945-1947), Mary Rebecca Finnie (1947-1949), Audrey Bernie Fallis (1948-1953), Nettie Kohut (1953-1954), Wilma Kathleen Simms (1954-1955), Geraldine Phippen (1955-1957), Karen Casemore (1957-1958), Dulcie Jean Anderson (1958-1960), Anne Karen Funke (1960-1961), and Harry Arnold Schellenberg (1961-1962). 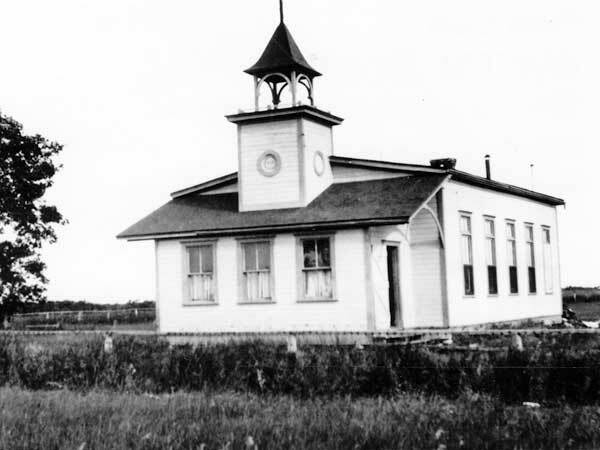 Source: Archives of Manitoba, School District 210. Source: Historic Resources Branch, Public School Buildings Inventory, slide 348. Manitoba School Records Collection, Garnett School District No. 210 - Daily Registers, GR2085, Archives of Manitoba. “Bates breezes,” Dufferin Leader, 8 January 1903, page 1.